There’s still time to get your Bothy Nicht tickets. 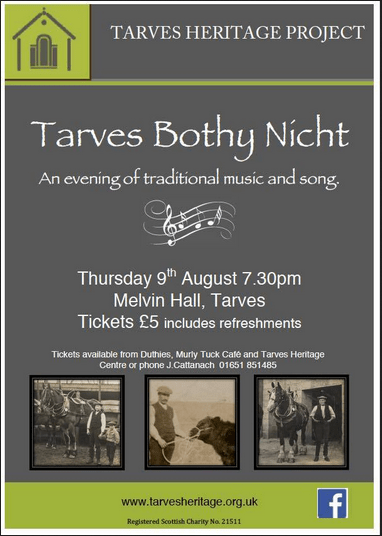 It’s this Thursday, 9th August at 7.30pm, in the Melvin Hall, Tarves. 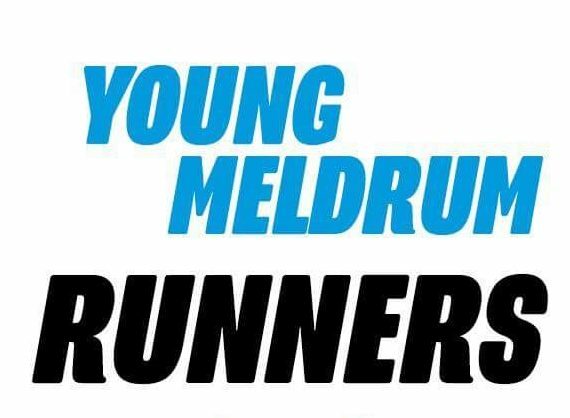 Tickets available from Duthies, the Murly Tuck Cafe and Tarves Heritage Centre or phone J Cattanach 01651 851485. Tickets also available on the door.